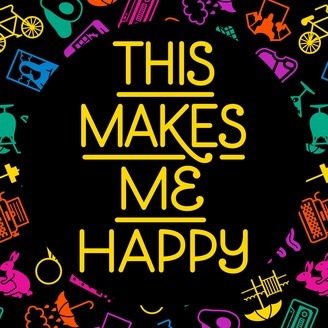 This Makes Me Happy is a podcast about people and what makes them happy. Each week we’ll talk to a new guest about a topic that brings them joy. We’ll learn a little about the person, their subject, and why it makes them happy. 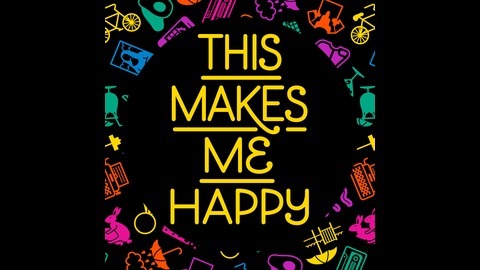 This Makes Me Happy Podcast is hosted by Bernardo Margulis, Principal and Art Director for This Makes Me Happy, a design studio focusing on branding, typography, and patterns.